With the weather being so wet and horrible at the moment I often struggle for things to do with Ava as she's at the age where she wants to be entertained. I often look to other blogs to see what they get up to and thought I'd put together a list of our favourite rainy day activities. 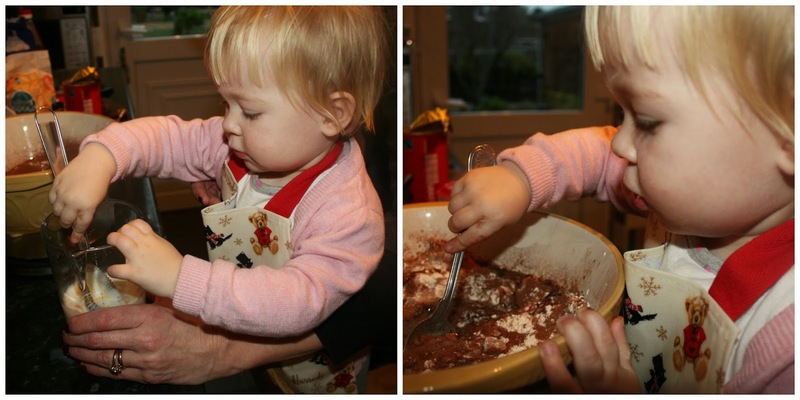 If you're a regular follower you'll know that I love to bake with Ava and a few months ago I put together the Baby Bakes series. I haven't done a Baby Bakes post since December (a guest post on My Two Mums which you can see here) but I'll be taking it up again in February as it's Nath's birthday and we'll definitely be baking him a cake. I think it's such a fun activity for toddlers as they get to explore different textures, plus you get to eat tasty treats afterwards! I saw this idea over on Love Taza's blog. It's not something I've tried yet but I think it's a fab idea and will definitely be giving it a go. Collect all of your little ones broken crayons, arrange them into shaped silicone moulds and bake at 250 degrees for 25 minutes until the crayons have melted and you have brand new multicoloured ones. Sometimes it's nice to simply chill out and Ava is old enough to sit through a film now. 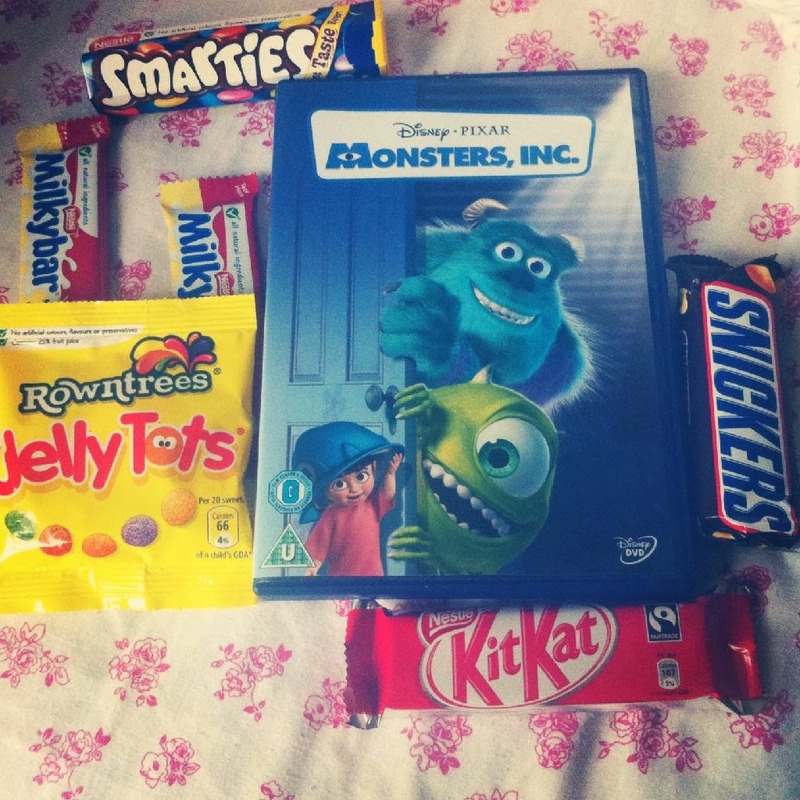 A few weeks ago we enjoyed Monsters Inc together whilst munching on some left over Christmas chocolates (don't worry, we didn't scoff the lot!) I find it effective just before nap time to calm Ava down a bit. 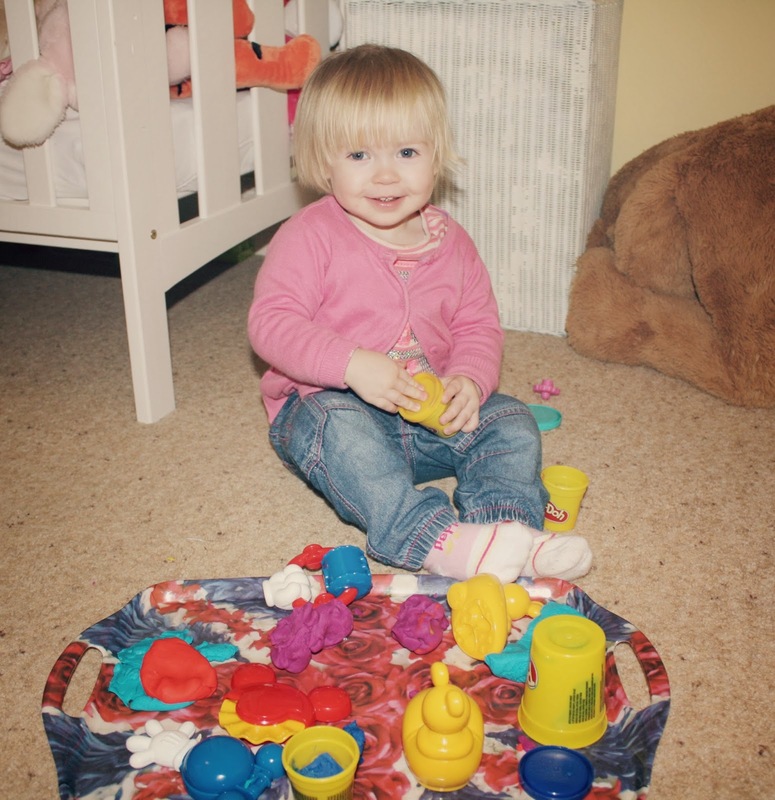 Ava loves Playdoh and every now and then we'll get it out along with all of her "tools" and play with it for ages. She loves squishing it all back into the pots for some reason. One of the things I love the most about having a toddler is that I can embrace my inner child! 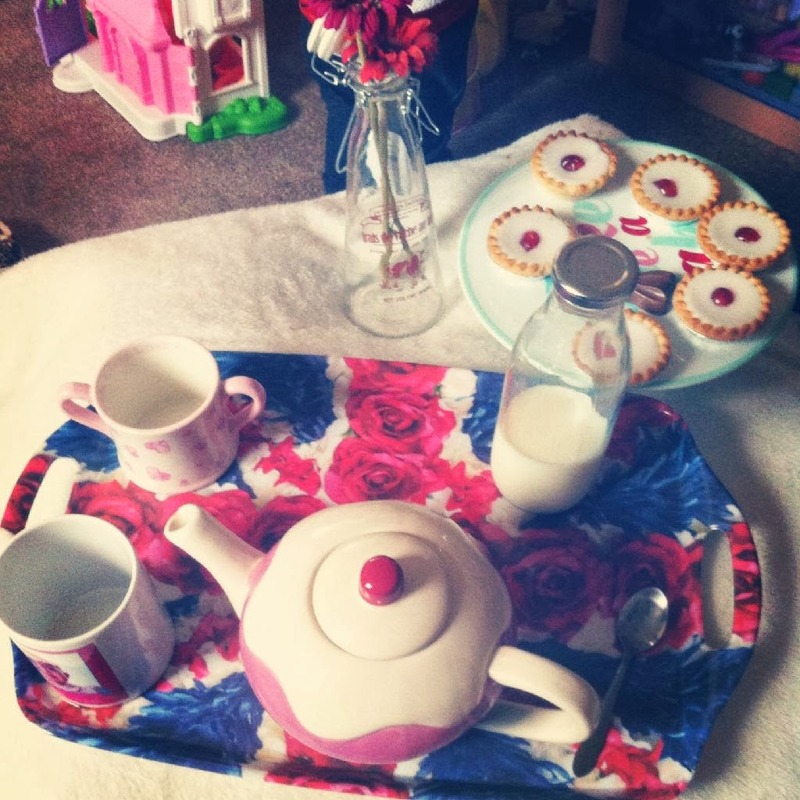 As it's not yet sunny enough to have a teaparty or picnic outside why not have them indoors? Ava and I have had a lot of fun doing this! If you feel the need to get out of the house I always find swimming is a great option, plus it tires them out! 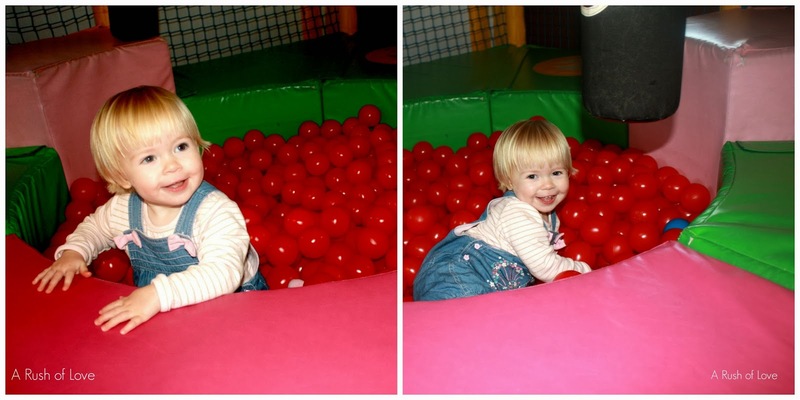 I also find soft play is a great place to go when it's awful outside. Ava loves it and she usually takes a nap afterwards. Win win! Our local Odeon does a kids screening every weekend for a mere £2.50. On Saturday I took Ava for the first time to see Monsters University and although I was quite dubious at first she loved it! 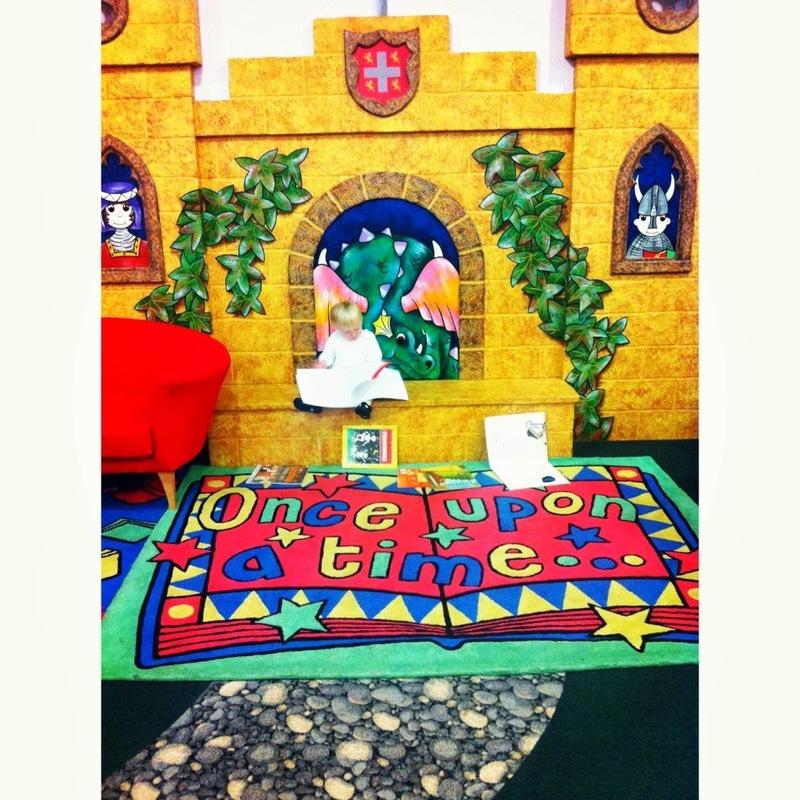 Where you can hold a teaparty, read your library books or have a dvd day!